Board a bus and enjoy the sights on your way around Lake Lucerne: Küssnacht with the "Hollow Lane", Weggis, Vitznau, Brunnen, Tell's Chapel near Sisikon and Altdorf with William Tell Monument. Return via Beckenried, Stansstad, Hergiswil to Lucerne. 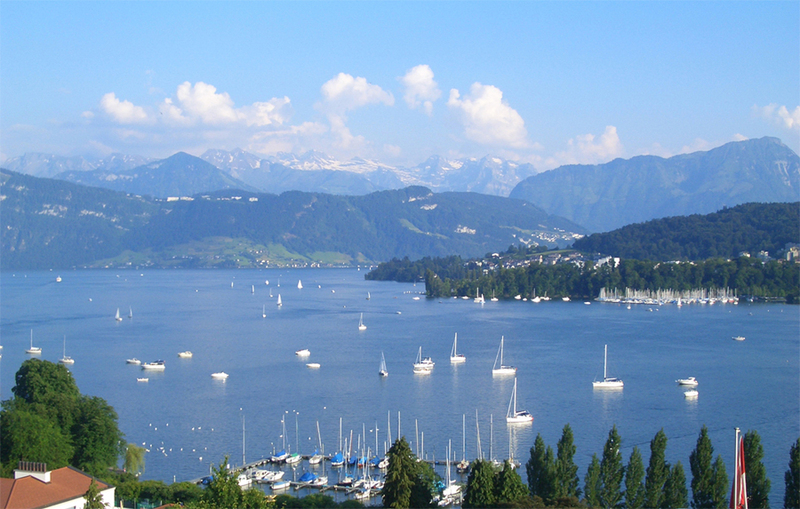 Option: Return by boat from Beckenried to Lucerne (85 min).